These are generally on the front wheels of your car. Disc brakes work like a vise, closing around the outer side of the vehicles rotor. Newer cars are also usually equipped with computer-controlled Anti-lock Braking Systems (ABS) and/or other traction control devices. This safety feature is designed to prevent wheel lock-up and potential skidding. When you hit the brake pedal, a piston forces hydraulic fluid through brake lines and hoses. This fluid pressure moves the disk and drum brakes into action, creating friction which slows the automobile. When the pedal is released, springs return the brakes to their normal position. How could they go wrong? The most common problem is wear. 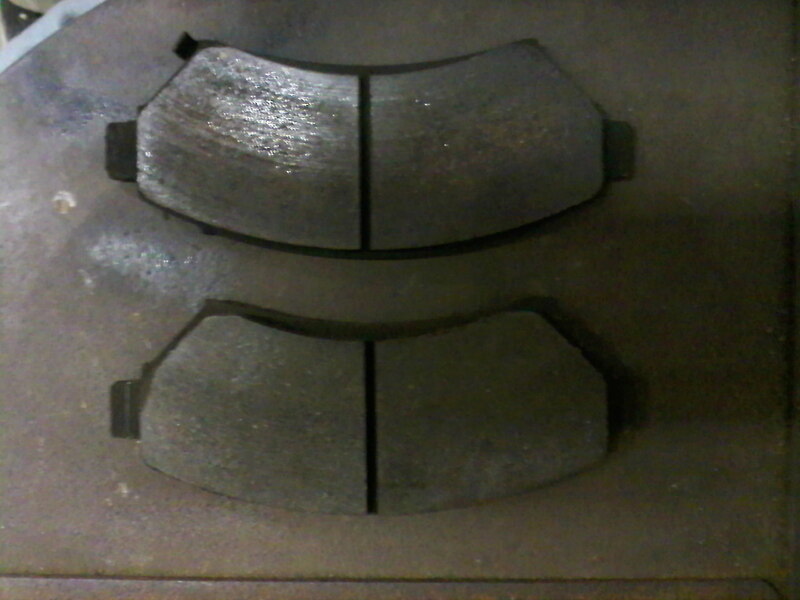 Every time you apply your brakes, you're wearing them out ever-so-slightly. If you're a two-footed driver, you're probably wearing them out even faster by braking while your other foot is accelerating. Other problems that may arise include: old and dirty brake fluid, leaks and clogs in the fluid lines and hoses, and larger problems with the drums, rotor and other hydraulic components. There are a number of different warning signs when you apply the brake pedal. A grinding or squealing noise is most common. Having to press the pedal all the way to the floor is another. Other signs include the car skidding, pulling to one side or taking longer to stop. And, finally, the brake warning light will come on. But don't wait for that light. Brakes are nothing to be lax about. How does Jeff’s Auto Service make it right? 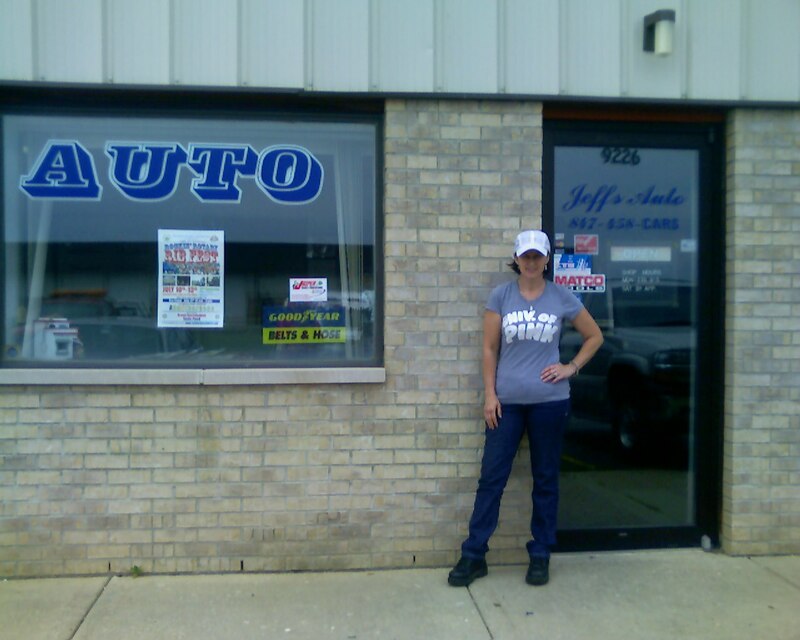 As we said before, Jeff’s Auto Service will inspect your car free - any time. So at the first sign of trouble, you should bring your car in for an inspection. In fact, just ask your Jeff’s Auto Service technician to check your brakes every other oil change. We'll test your brakes, determine the problem area and fix or replace only what's necessary using MAP guidelines. If something isn't working right, Jeff’s Auto Service technicians will isolate the problem, educate you on what's wrong and explain all of your options. CALL JEFF'S AUTO SERVICE TODAY AND HAVE YOUR BRAKES CHECKED! !